The team that spends countless hours in making Whatsapp more intuitive and feature rich took a long beak for Thanksgiving but they are back to work and has already rolled out some interesting new additions. Instead of focusing on the usual new emojis and business-related updates, they are now working on something very unique and specific to Apple products. 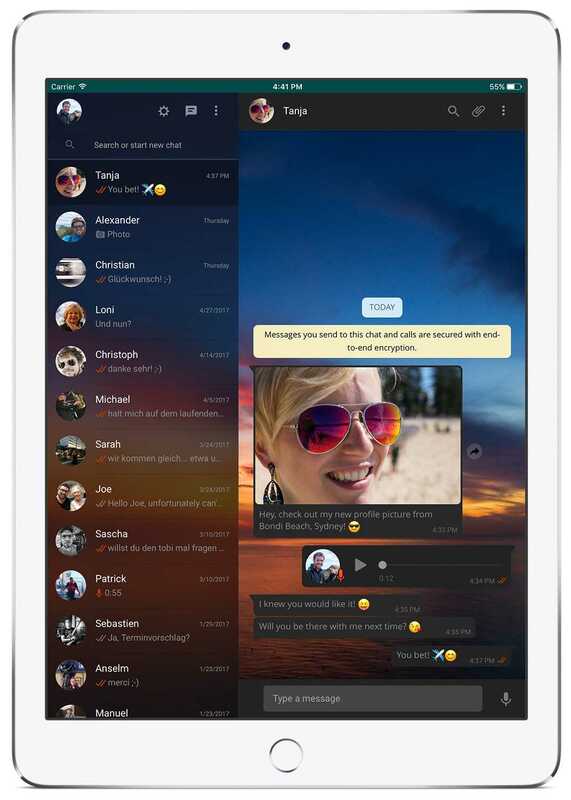 Throughout the years, the company has rolled out some huge and mini iPad versions for which the user interface in Whatsapp is being revamped. After all, the same app which is being used on 5-inch smartphones can never justify the huge 12-inch displays found in iPad Pros which is why Apple seems to have triggered the developers to roll out a more device specific update for the iPad. The information confirms from a Twitter channel which is known for bringing the best Whatsapp updates even before an official announcement is made. The team has also introduced a feature that was demanded by users for many years now. However, Android has finally caught up and it made things easier for them. The app now supports in-line Youtube playback which means you no longer have to click on a link sent by a friend or in a group in order to watch the content. With the help of an API, the videos will now directly play inside Whatsapp interface making it easy to continue the conversation. Previously, whenever you click on a link it will open in the Youtube app or will try to open the video in a browser which is a pretty tedious process without a doubt. Besides, phones that have limited RAM and older processors may not be powerful enough to handle multiple actions at once and will painfully slow down annoying most users to the core. The videos will not only open inside the chat window but if you are device is running on Android 8.0 Oreo operating system, it is easy to watch videos and also move the window to the corner of the screen while you continue to browse your smartphone. With the update, smartphones are about to become very much like computers making it easier to work on multiple apps at once and not be limited to just one app at a time. 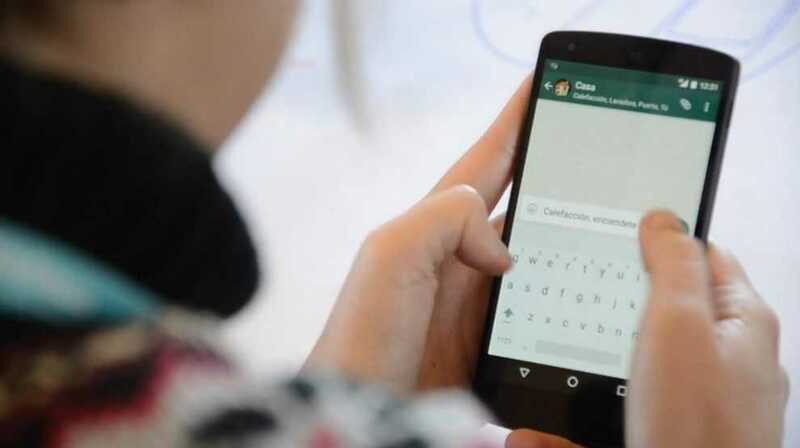 Previously, Android introduced split screen usage and now Whatsapp is about to become much better along with a whole range of similar apps that you would like to use in the picture in picture mode.